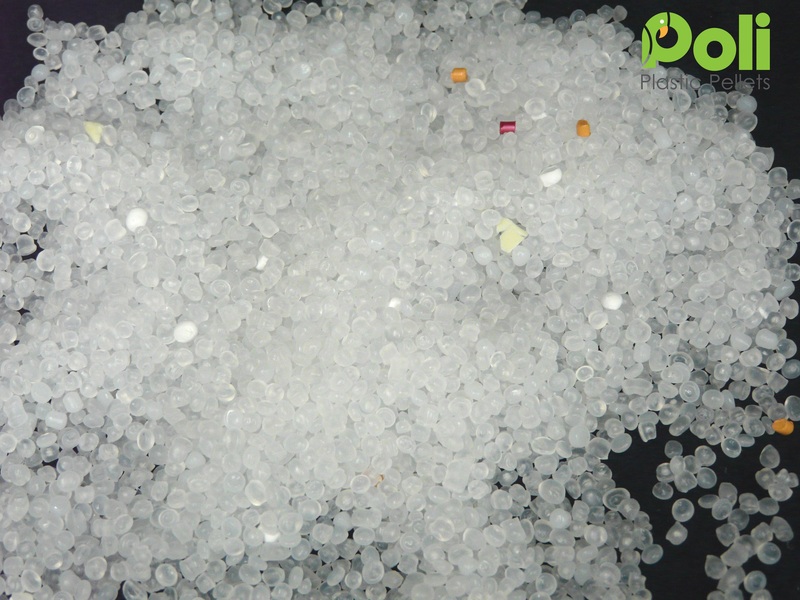 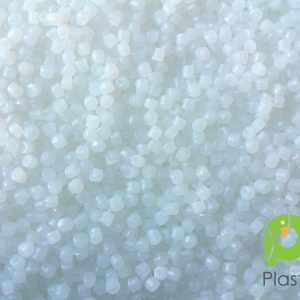 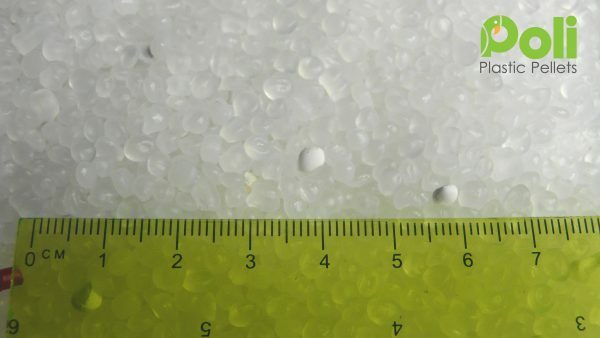 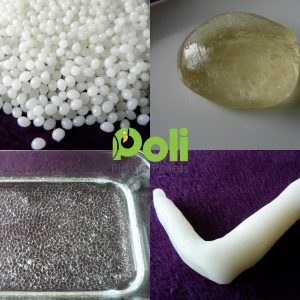 These are mixed material Plastic Pellets. 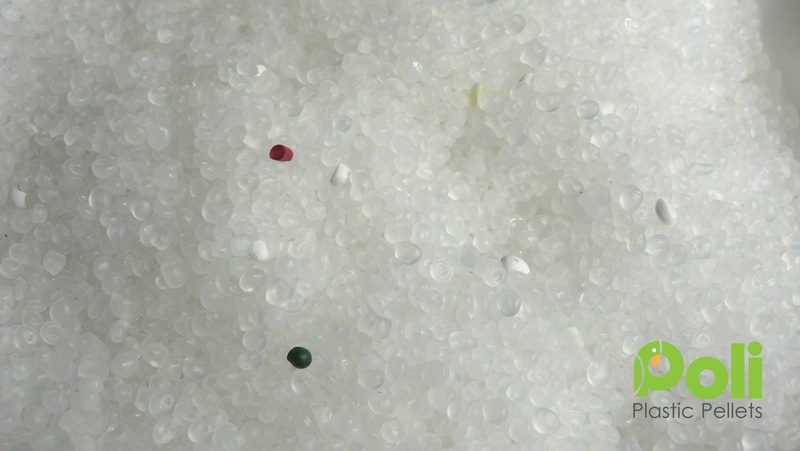 As a mix, they have been classified as ‘B Grade’ They will be mainly PE and PP with a degree of coloured pellets mixed in. 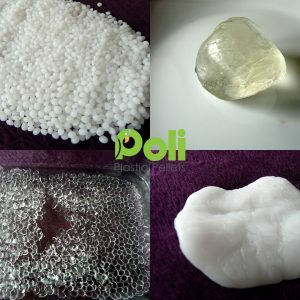 All materials are safe to use in your crafting projects. 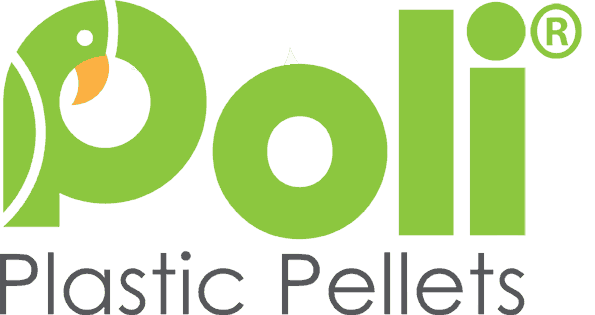 Ideal for those projects where the filling appearance is not as important, such as door stops. 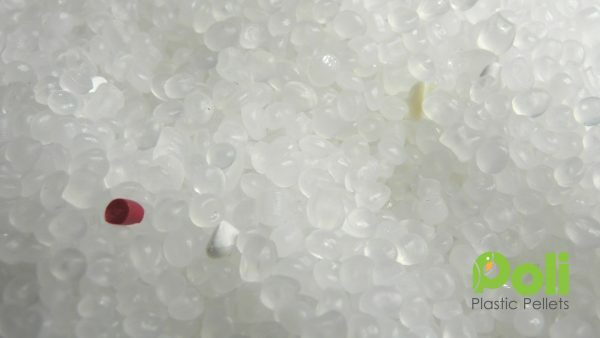 These pellets are a mix of plastics with some coloured plastic pellets mixed in. Colours will vary. They are irregular sizes and shapes, therefore have been classed as B Grade. 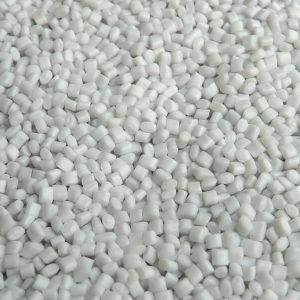 There may be a small percent of plastic regrind, so we do not recommend these particular pellets for blankets or anything that will be well handled.